Well, since the weather is warmer, and the sun is up earlier, we have taken to a new routine, which has been working really well in our household. We get up at 6.00a.m. (or close to), have breakfast and begin our work at 6.30a.m. We work solidly for a few hours until 9.00 - 9.30a.m. By that time, we have basically finished our work! At some time of the day, I like to read aloud to everyone, and they also like to have their own quiet reading time. So, if we plan to have a day out - we'd leave the reading until the afternoon, or otherwise, we'd read from 9.00-10.00 and have our quiet reading after lunch as per normal. 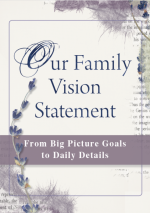 I must admit, just after we started this schedule, we had a church camp, and I have not been able to rouse myself or the kids in the week following the camp, but this routine is certainly a hit in the family. So, if we finish around 10.00a.m..... What do we do with our day? 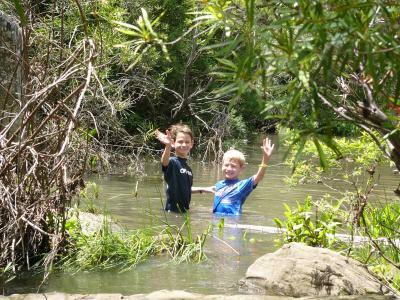 Well, we've been out walking in the bush - spending hours at the creek - finding tadpoles, making dams, swimming and paddling. We've been to the beach. We've been bike-riding; (next time we go for a bike ride we'll take some sausages and have a barbecue over an outside wood fire.) We've been to the library and we've planned a few excursions. The children have made a "steam-engine"??!! - cans, wood, clay and water - trying to make steam move a small propeller, have enjoyed making bows and arrows and a target, have had more time for lego and crafts, made cakes and biscuits and making a calico doll. We've also had more time to look after our silkworms and our Stick Insects. This is probably a routine I would like to keep for spring and summer - a great way to make the most of the lovely hours of sun! For those who are experiencing cold weather right now, keep this idea in mind for six months from now! 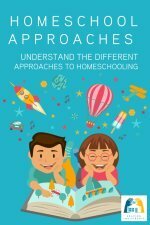 Need help organizing your homeschool days? 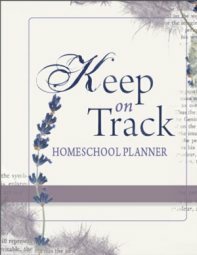 Check out the homeschool planner! 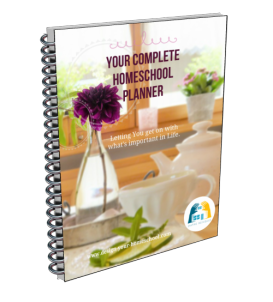 Read more about homeschool schedules - how to make and keep them here. I would absolutely love to spend a day like this - but I would hate getting up at 6 am. I would be exhausted the rest of the day. 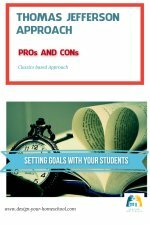 One thing I love about homeschooling is I feel my children and I are able to get adequate rest, but the downside to the late mornings is that I feel like I am always behind. I can never get the chores and things done in the mornings like I need to and then we don't start school until 10 or 11. Then we aren't finished until 3 or 4 and it is time to start dinner. I go from one thing to another behind all day. I need to pray about changing my habits! Thanks for this glimpse into another way to spend the day. /I was looking for ideas.